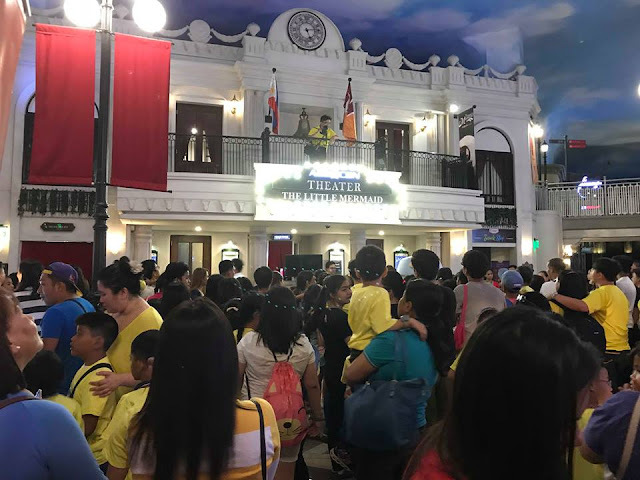 If there is one educational and amusement theme park that is gaining popularity among the kids and is parents approved. 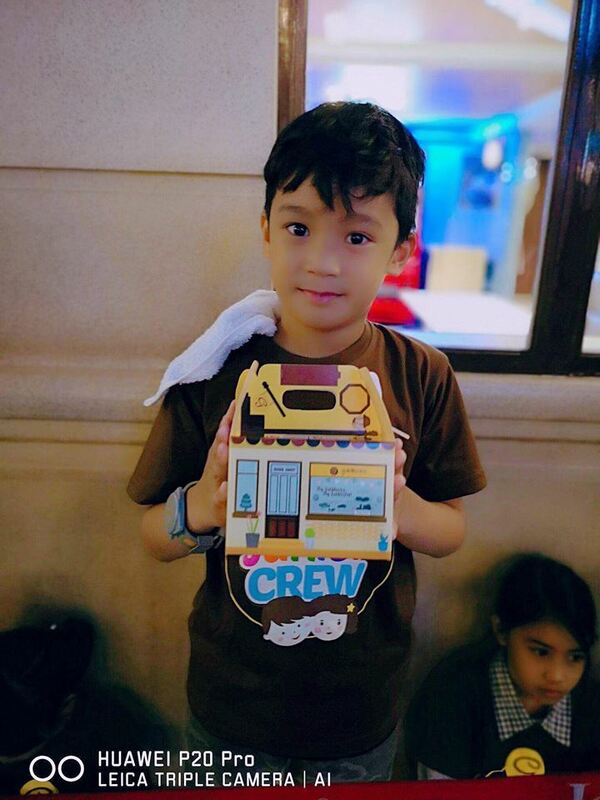 Its Kidzania. 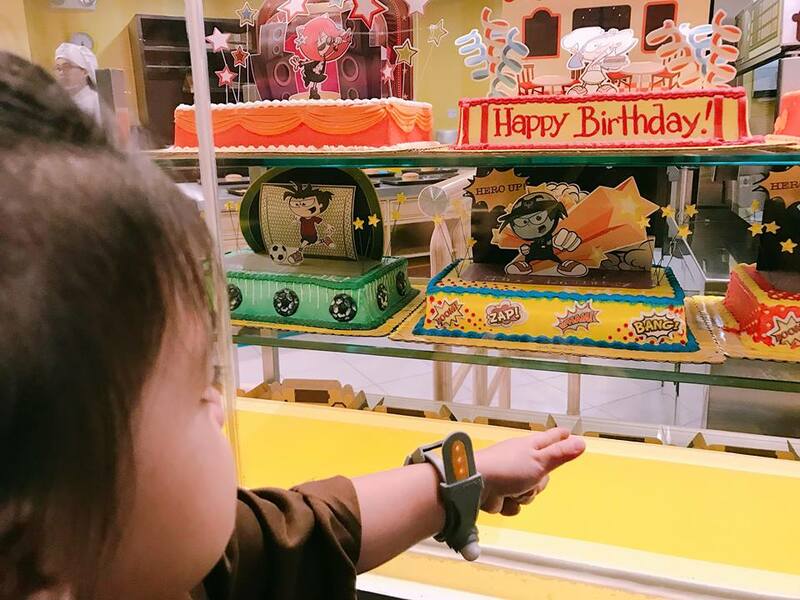 My grandkids love this magical place since day one. 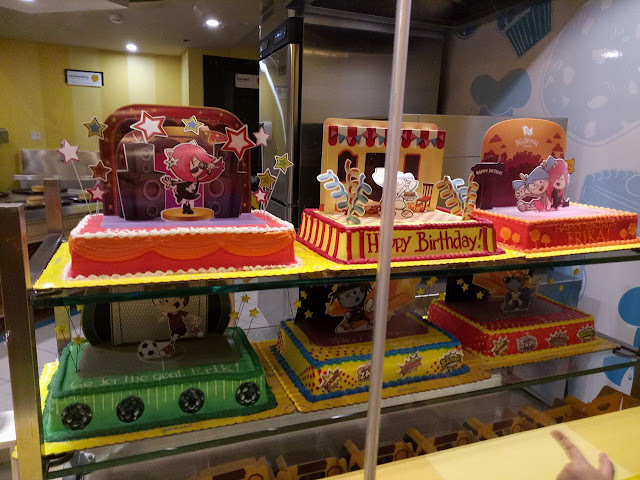 I was glad that Goldilocks chose Kidzania for their 2nd “Junior Club Fun Day” celebration. 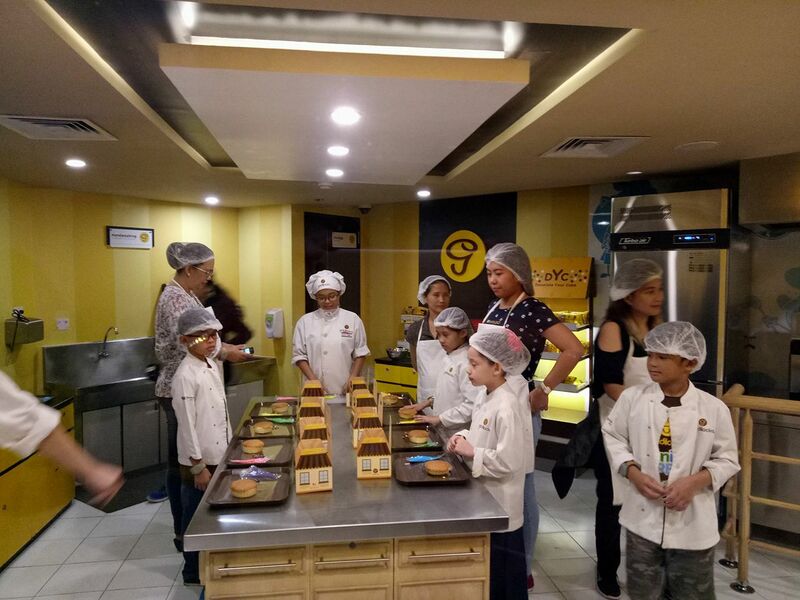 Goldilocks, the country’s number one bakeshop recently concluded “Junior Club Fun Day” celebration held at Kidzania complex in Bonifacio Global City, Taguig. Kids learned the value of earning one's money by role playing and participating in the establishment. 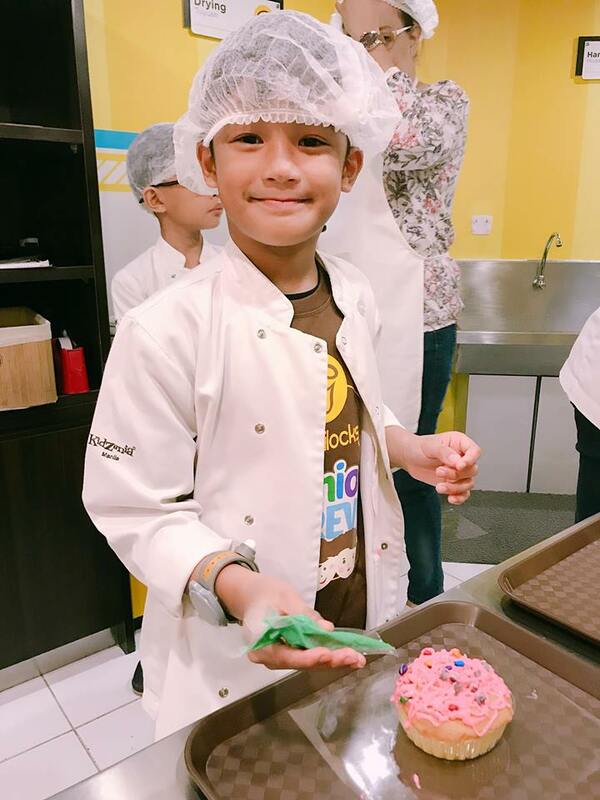 For a day, my kids had fun by being a doctor, pilot, fireman, bank teller, newscaster, master baker, chef and a Goldilocks Crew (Cake Decorator). 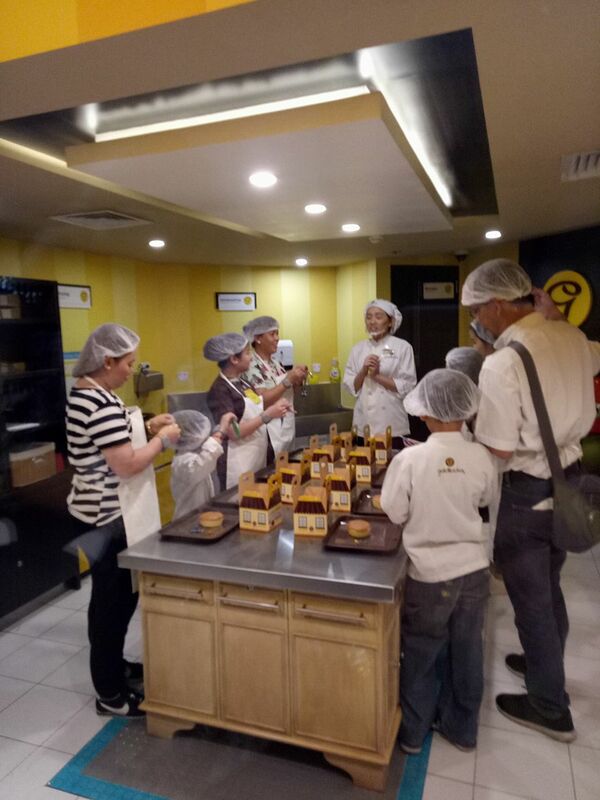 Last April 26, Goldilocks partners with Kidzania to celebrate Goldilocks "Junior Club Fun Day". Kids bonded with their parents by participating and joining establishments inside the educational park. 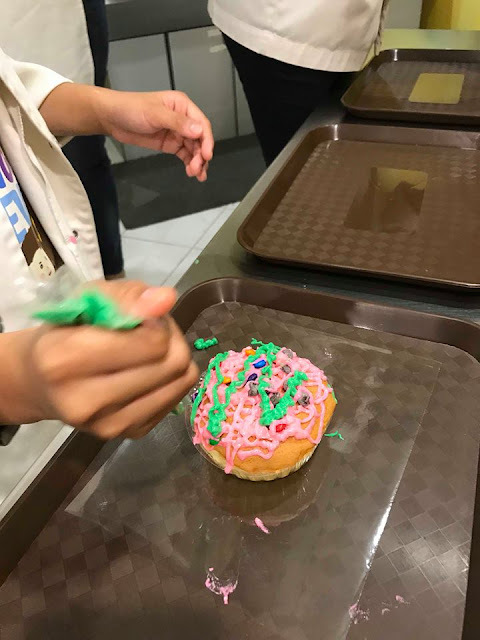 The highlight of the event was when we, together with parents and kids went inside the Goldilocks booth and had fun decorated our own mamon cakes. 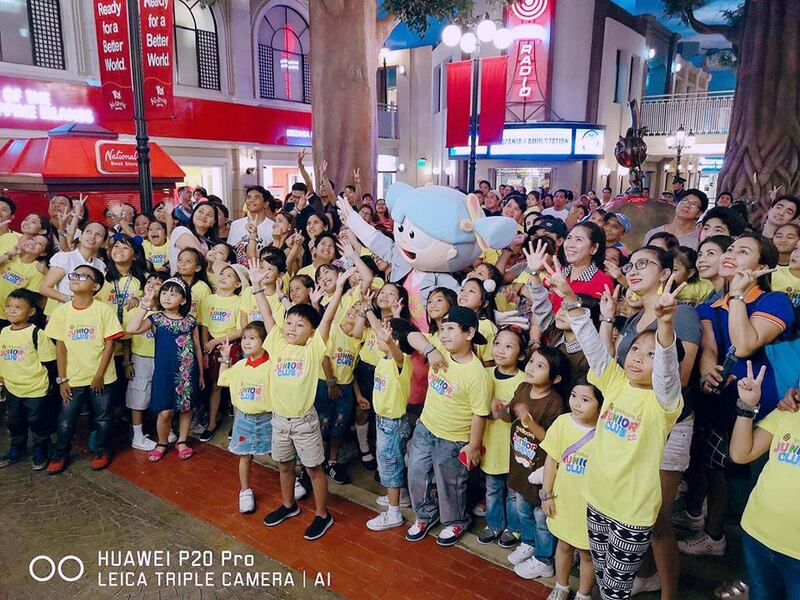 The successful event, which was on its second year, continued the Goldilocks tradition of giving importance and appreciation to the youth. 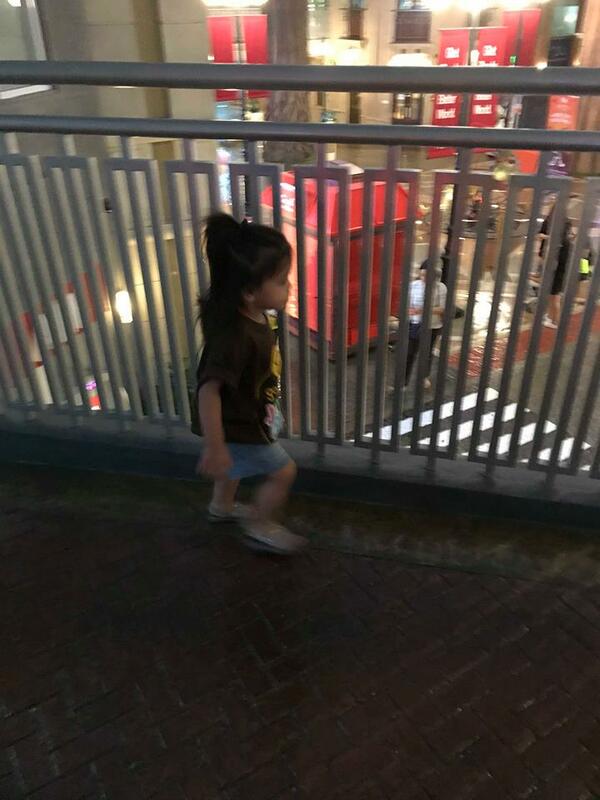 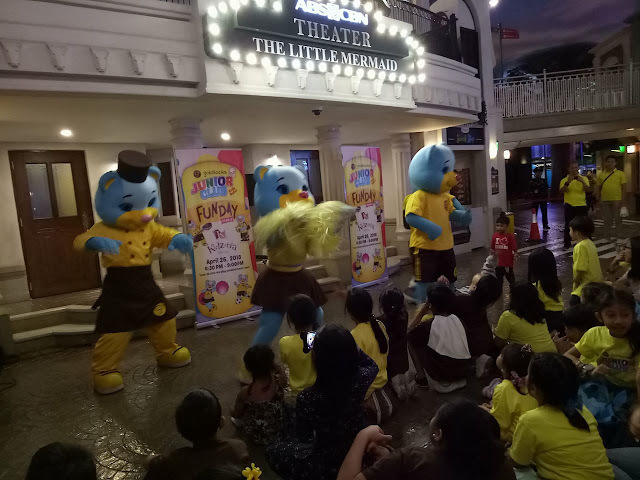 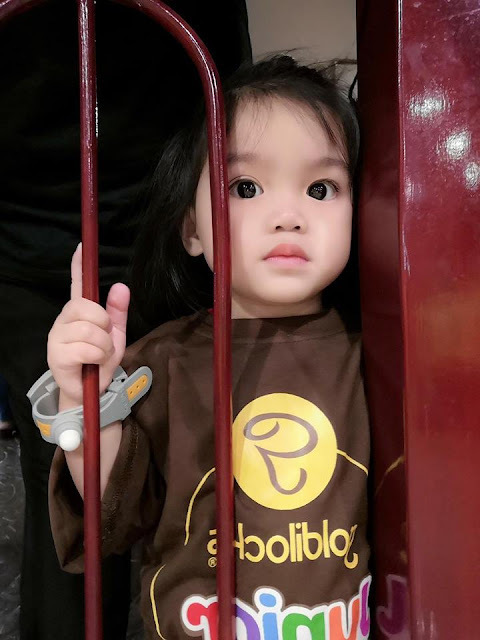 The festivities which started from 4:30pm – 9:00pm aimed to encourage Goldilocks Junior Club members to learn important life skills by partaking in the plethora of activities offered by the Kidzania establishment. Such activities include, an indoor “play city” which taught the children the value of spending and earning money by applying for “jobs” one of which was a ability to work and create cakes in a mini bakeshop that has been partnered with Goldilocks, and much more! 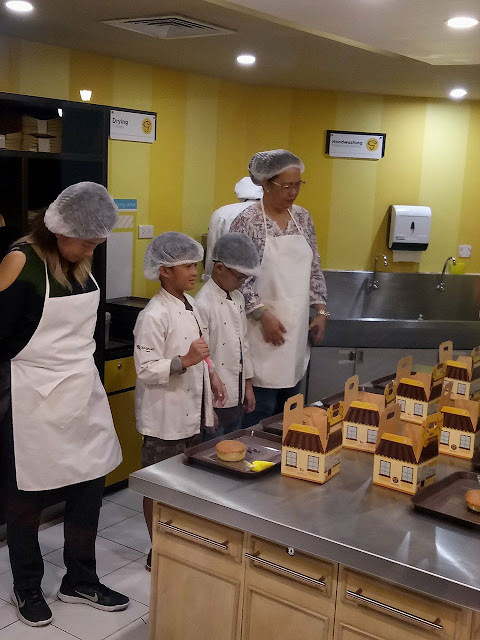 The event was a hit to everyone in attendance as all members, both young and old were able to experience the joy of working hand in hand while simultaneously learning through the process of doing.